Hi guys, sorry for the lack of posts over the past few weeks. I’ve been working so much recently and it’ll continue to be like that from now right up to Christmas unfortunately. However, I will try to keep posting at least once a week! 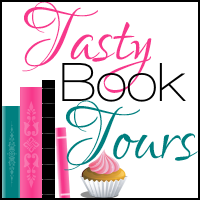 I was tagged by Deanna over at A Novel Glimpse to do the Autumn book tag. You should definitely go and check out her blog and give her a follow. I love the jumpers, the weather and the fact that it’s time for Halloween! I also love the colour of the leaves as they fall off the trees. They’re such beautiful colours. 2. What book reminds you of you school days? 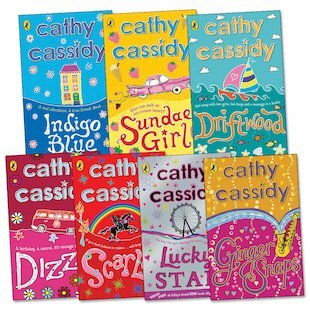 I think I’m gonna have to say Cathy Cassidy’s books. I read them all when I was younger and they were some of my favourites. I was also lucky enough to meet her one year thanks to one of my teachers taking me on a school trip! 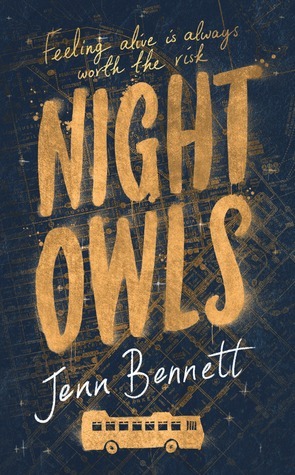 I’m going to have to say Night Owls by Jenn Bennett. The colours remind me of a cold autumn night sky and the gold colour of the leaves. I don’t read a lot of horror so I’m going to have to say The Demonata series by Darren Shan. This series was one of my favourites as a young teen and it used to scare me every time I read it. It was full of blood and gore and demons. I spoke about the first book in the series briefly in my last post which you can check out here! I don’t watch a lot of horror either but every Halloween I have to watch Hocus Pocus as it’s one of my favourite films! I used to love it as a child and I still do even now! I remember being scared of the Sanderson Sisters when I was younger too haha! 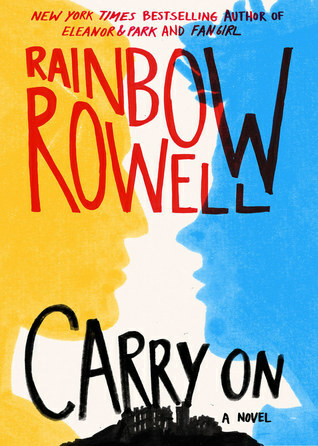 The book I’ve chosen was released a few days ago and it’s Carry On by Rainbow Rowell. I love all of Rainbow Rowell’s books with Fangirl being one of my favourites and I’m so glad she released a Simon and Baz story! Okay so this movie has been out for just over a week now but I’ve been wanting to see this since I seen the trailer for it. The movie is, The Intern. I’m a huge fan of Anne Hathaway and plus this looks like a really good movie. You can check out the trailer here! Am I Normal Yet? – Holly Bourne. This is the book that UKYA In The Rain are reading this month. This is a book club started by Ally and if you want to find out more information about it then please do click on the link!